It states they will accept one coupon (and one CVS coupon) PER ITEM, unless either coupon specifies otherwise. This, to my understanding, goes against what CVS has recently been saying about their not accepting two coupons on a store BOGO Free Sale. But, I'm sure the cashiers will reinforce any previous rules their management had them following. 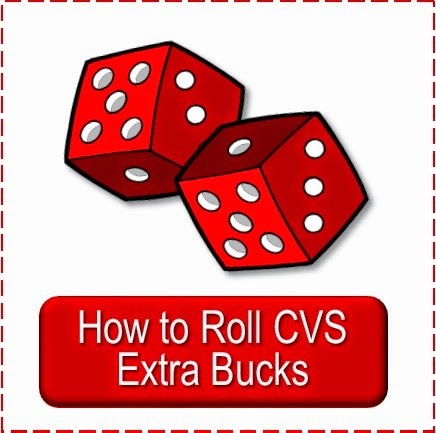 I'm flustered that CVS didn't cease this opportunity, in the release of a Coupon Policy, to clarify BOGO Free coupons/store sales, especially since they are aware this is a source of confusion for many new and frequent customers. I'll continue using coupons as I have before at CVS. I'd hate to plan a shopping trip based on my interpretation of this policy and end up being told I was wrong. 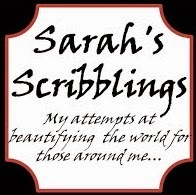 I don't want to be the first to test the waters so I'll stay tuned in to this website until I hear of a green light. When I asked the manager at my store about the BOGOs, she said she hasn't heard anything about it. I agree, there has been such a fuss about the BOGO sales lately and for it to not even be mentioned. I thought the "no coupon can exceed the price of the product" might cover the BOGO sales as one is $.00. But then again, they had said before they allow a BOGO coupon on the sale. Also, what if a CVS coupon and Manu. coupon is more than the product? Not sure this will clear anything up. Your question: "Also, what if a CVS coupon and Manu. coupon is more than the product?" "The coupon amount will be reduced if it exceeds the value of the item after other discounts or coupons are applied. 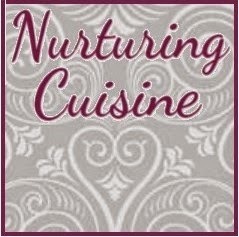 (For example, a $5.00 coupon for a $4.99 item will result in a $4.99 coupon value." Looks like it will be harder to find Money makers unless it's in the form of an ECB. Regarding the coupon policy. 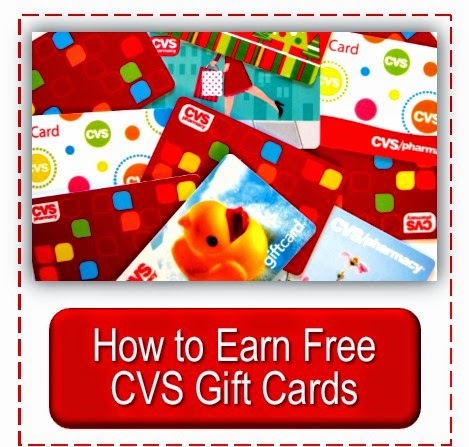 I did get it through your link, however I would like to be able to access it directly from cvs.com. They have it so hidden I can't seem to find it. Any one have the click route? 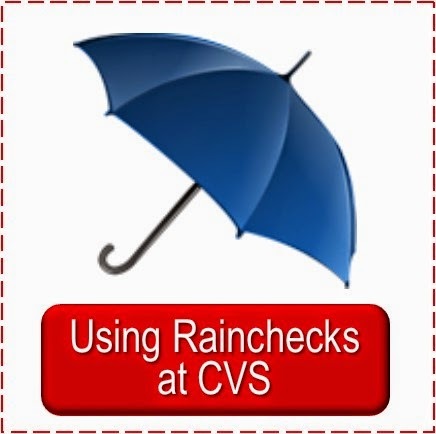 Thanks for update on the CVS policy!
" The total value of the coupons may not exceed the value of the transaction." click on the "view all" under "help" at the bottom. type coupon policy in the search help box (on right hand side). Click on fourth answer down (what is the policy?). I see your point. How can the value of the transaction be more if they adjusted all of the Q's. 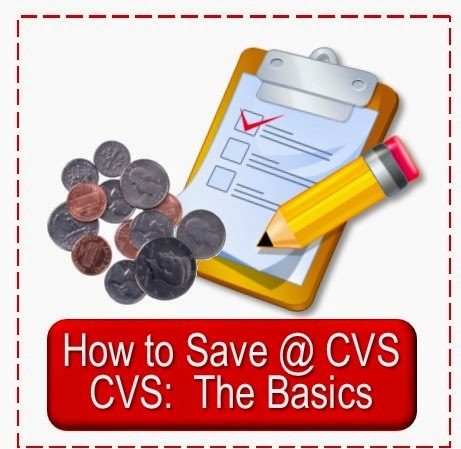 The only thing I can think of is if the cashier does not adjust the CVS q's For example: The Carefree CVS Q was up to $1.79, the actual cost was less. Cashier allowed the full amount. If I only bought the Carefree I would have had overage. I also thought about this as I was falling asleep last night. 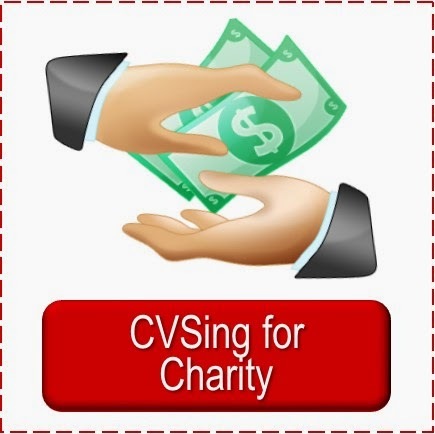 If you had a $5 off $25 CVS It could happen. not figuring in taxes here.